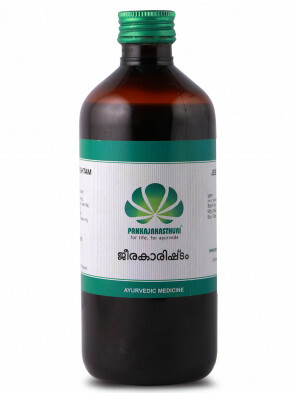 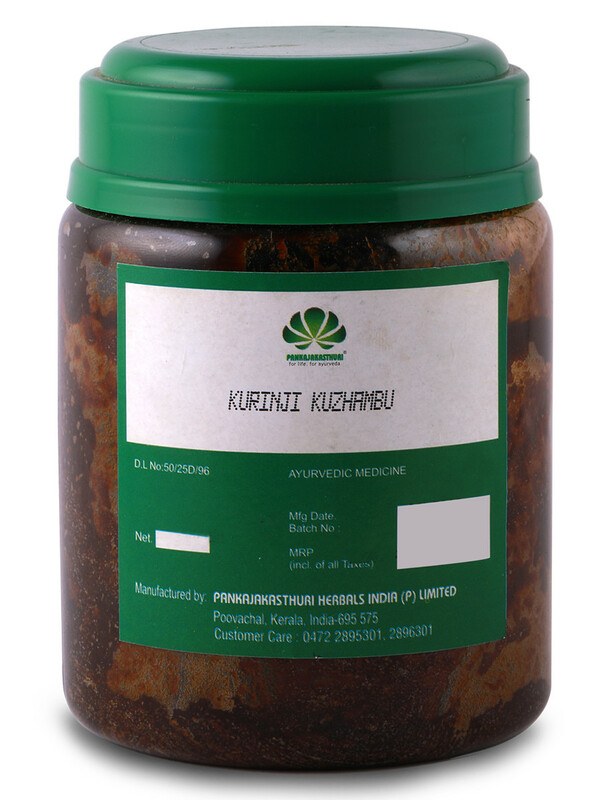 Kurinji Kuzhambu is an Ayurveda medicine in the form of a jam/paste. 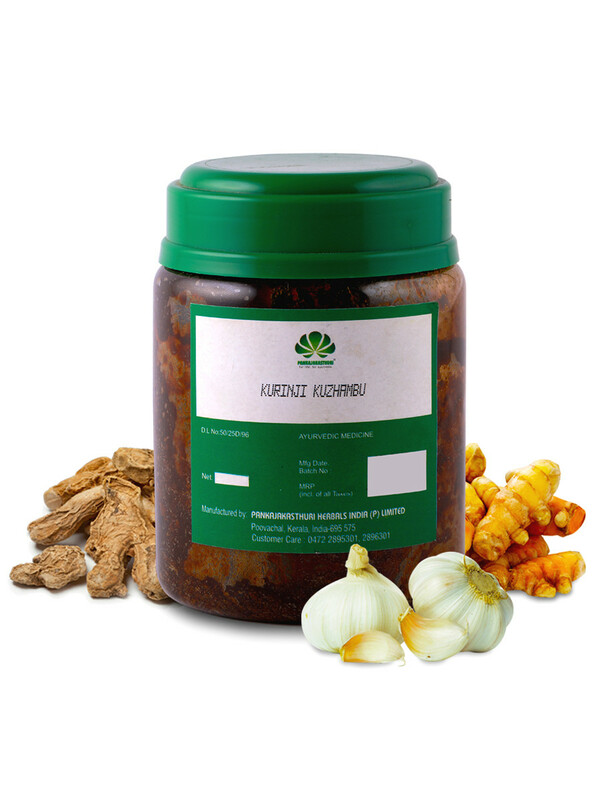 The main ingredient is Kurinji. 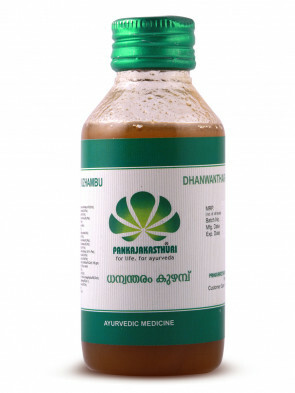 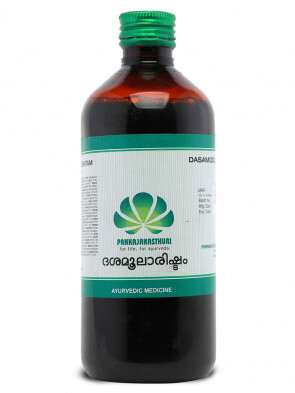 * It is used in the treatment for post natal care, flatulence, abdominal pain, anemia etc.